The public entrusts you with the lives of your patients at their most vulnerable when they can't help themselves. SecurTek is a ULC-Fire Listed company which provides Authorities Having Jurisdiction (AHJs), insurance companies, and government agencies the means to ensure systems certified by us and the monitoring provided by us comply with the highest standards. Hospitals never close, serve a wide audience and house highly secure assets (patient records, drugs, etc.). Controlling access to restricted areas can pose unique challenges. 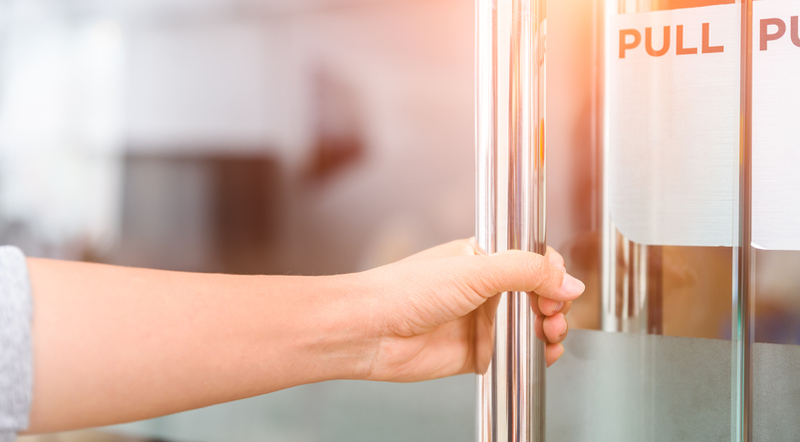 Our customized access control solutions can provide virtually unlimited access profiles and configurations based on security clearance, roles and job requirements. Health Regions have a duty to provide proper care to not only their patients but to their employees as well. 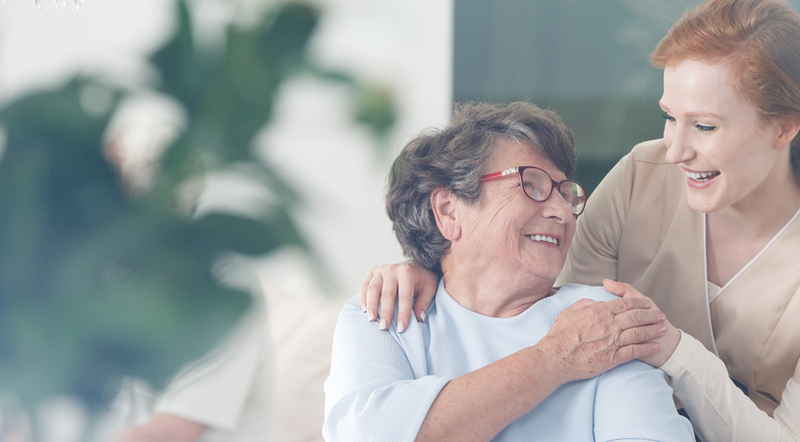 As primarily lone workers, home care nurses can face many on-the-job risks such as verbal and physical abuse. 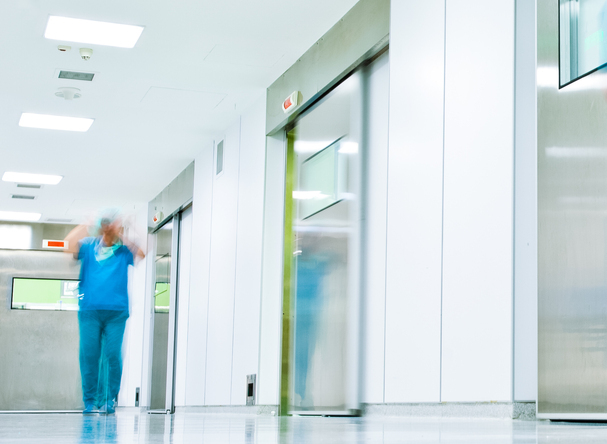 Lone worker solutions such as a Check-In/Check-Out procedure or SoloProtect employee monitoring can give peace of mind to nurses so they can focus on their duties. 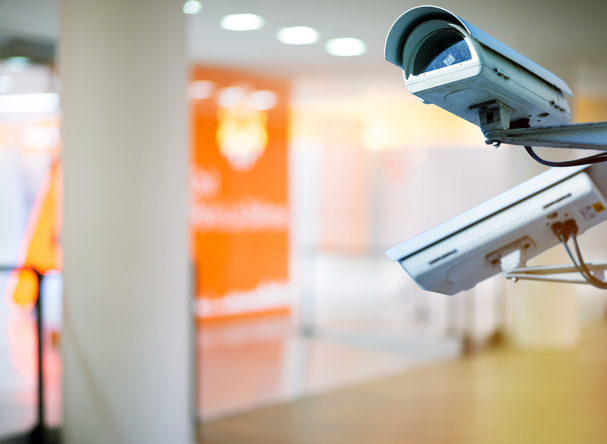 Increase security and control costs with video surveillance. Protect employees and patients from security breaches while preventing theft and damage of expensive equipment and prescription drugs.